A ferocious hurricane packing 145-mph winds is prompting hundreds of Guantanamo Bay employees to evacuate and threatens to wreak havoc on Haiti and Jamaica. Hurricane Matthew is expected to dump torrential rainfall on Jamaica and Haiti on Sunday evening before making landfall Monday. 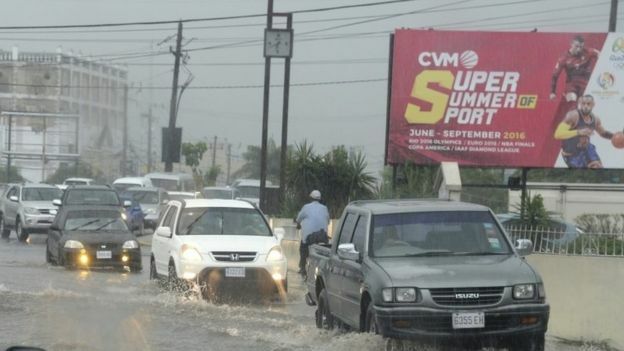 Many Jamaicans, however, believe they can ride out the storm, putting their trust in a higher power, despite pleas from authorities to leave the threatened coast. As of 5 a.m. 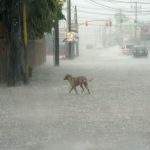 ET, the storm was centred about 470 kilometres southwest of Haiti’s capital of Port-au-Prince. It was moving north at 9 kph. 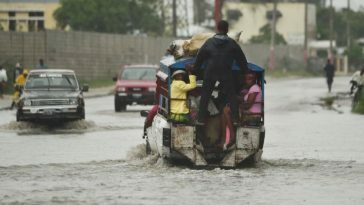 “We are worried about the slow pace of Hurricane Matthew, which will expose Haiti to much more rain, and the country is particularly vulnerable to flooding,” said Ronald Semelfort, director of the Haiti’s national meteorology centre. 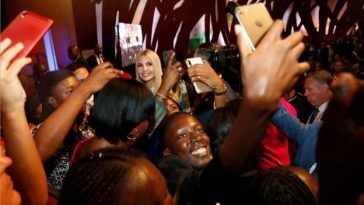 The impoverished country is particularly vulnerable to devastating floods because of the steep terrain, with hillsides and mountains often devoid of trees that hold back water because they have been cut down to make charcoal for cooking fires. Many Haitians live in flimsy houses that are not able to withstand a serious storm, typically built of scraps of wood with corrugated metal roofs. 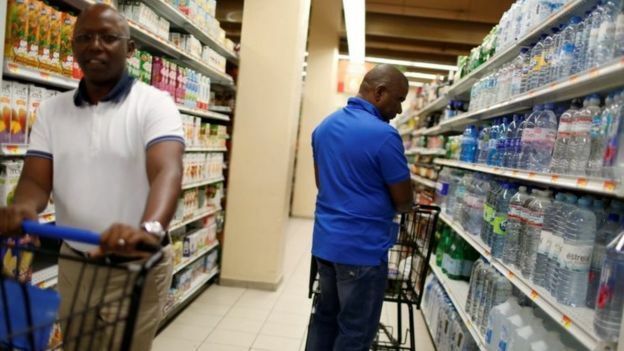 Officials with Haiti’s civil protection agency said there were roughly 1,300 emergency shelters across the country, enough to hold up to 340,000 people. Previous article When Will Hurricane Matthew Hit Jamaica, Cuba and Haiti? Next article VIDEO: The Moment Kanye West Cut Short Paris Show After He Heard His Wife Has Been Held At Gunpoint And Robbed! When Will Hurricane Matthew Hit Jamaica, Cuba and Haiti? 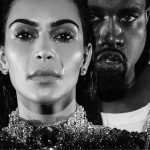 VIDEO: The Moment Kanye West Cut Short Paris Show After He Heard His Wife Has Been Held At Gunpoint And Robbed!